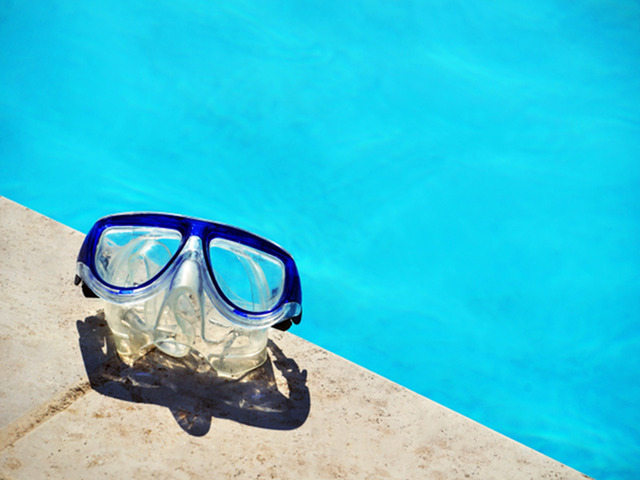 Enjoy some sun or jump in to get cool at our beautiful pool. 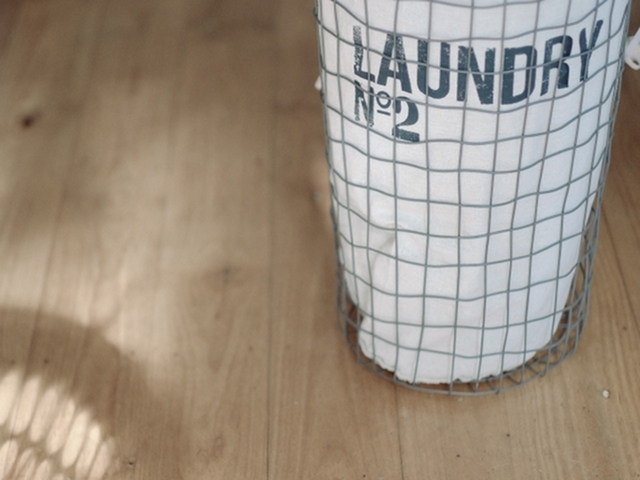 No need to leave the property, just come to one of our two laundry facilities to get ready for your week ahead. 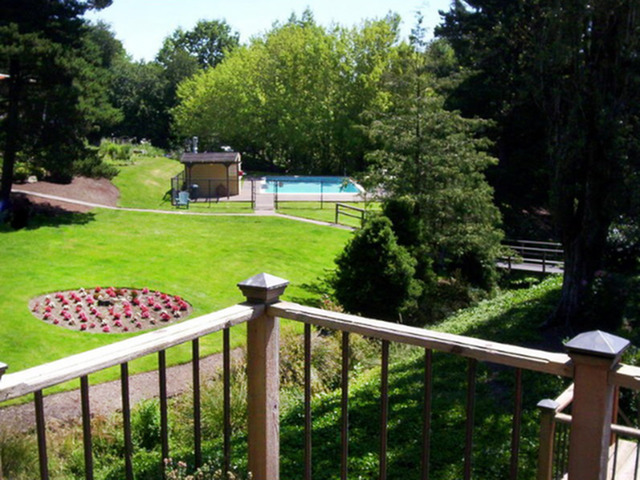 The property has plenty of green space to relax on under the sun or to have a picnic. 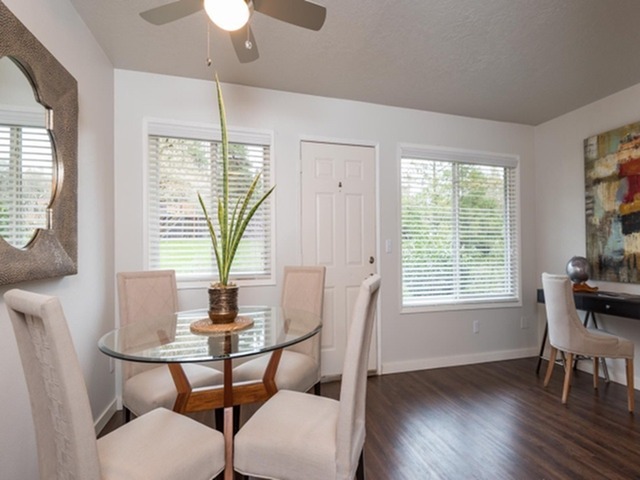 Large windows will bring in the natural light to help your apartment home feel open and bright. 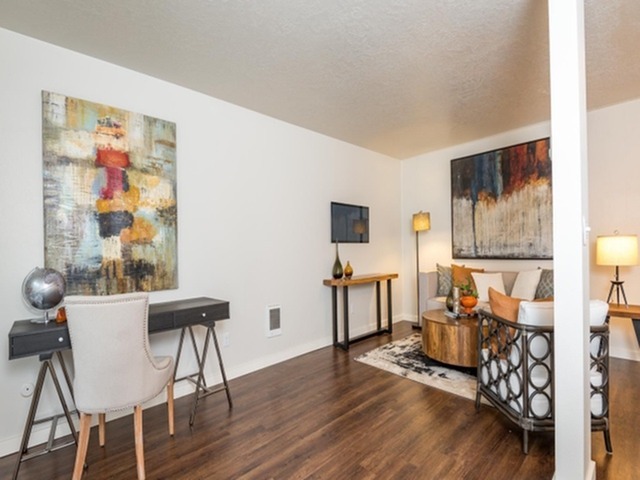 The plank hardwood flooring will keep your apartment cool in the summer and will add a beautiful modern look. 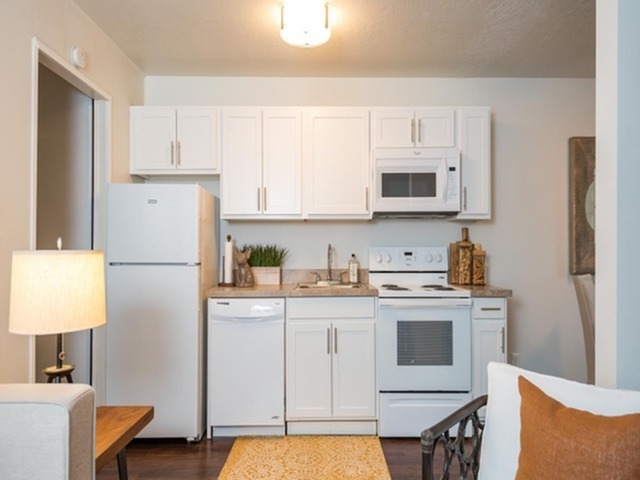 These apartment homes come with beautiful kitchens and all your needed appliances like a fridge, dishwasher, oven, and in upgraded apartments a microwave as well.